The Jeremiah Generation from YMCN on Vimeo. 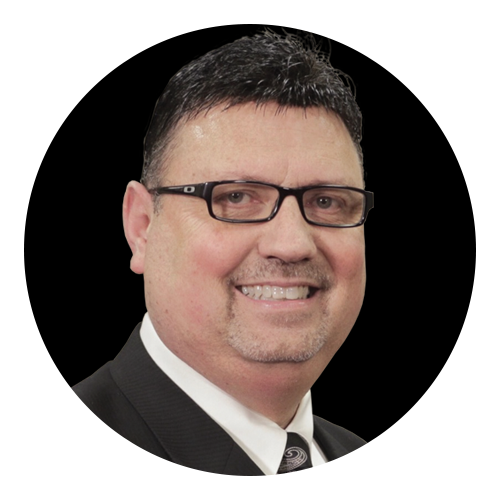 Special Guest – David Blair, D. Min. David is currently the Church of God (Cleveland, TN) International Youth & Discipleship Director. He is anative of South Georgia and his wife, Janet is from Northeast Alabama. Their life together in ministry has taken them from rural communities to metropolitan areas of the country. While titles have changed over the years, his primary ministry endeavor is to cultivate next level leaders who are sensitive to and relevant for their culture. David holds a B.S. in Biblical Studies from Lee University, M. Div. in Pastoral Ministries from the Church of God Theological Seminary, and a D. Min. in Leadership Development from Columbia International University. Networking with churches and organizations in the discovery and development of leadership and personal potential is the Blairs’ desire. This pursuit hinges on a core belief that ordinary people will become extraordinary when ignited by the power of the Holy Spirit!